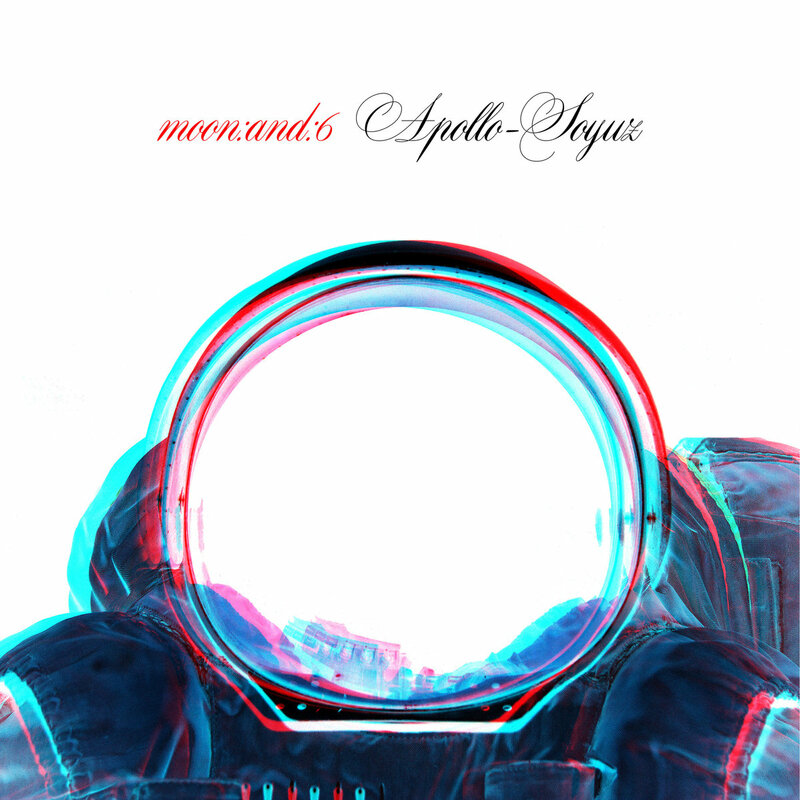 The second single and video by Canadian producer and multi-instrumentalist, Michael Chambers AKA moon:and:6 off his upcoming album A Brief History of American Space Travel, is called Apollo-Soyuz, and evidently it is about the first joint U.S.-Soviet space flight which took place in July 1975 under the name The Apollo-Soyuz Test Project. The album's fascinating concept of laying out the history of the American space program from 1958 to 2011 continues through this second installment with a video which presents such opposing forces as the classical elements of earth, air, water and fire, coming together, just like the conflicting sides behind the story that inspired the track. The album comes out March 31st through Maisonneuve Music.